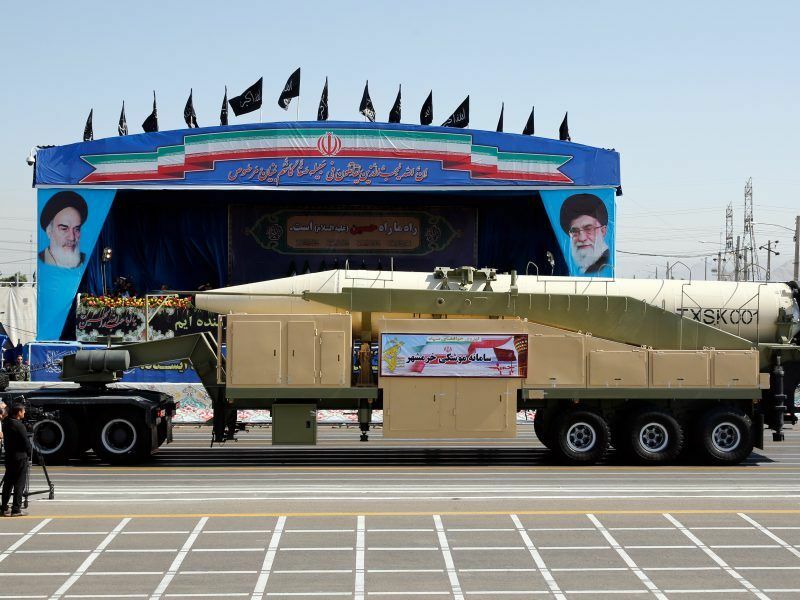 The United States is not too concerned by Europe’s idea for a special purpose vehicle (SPV) to get around US sanctions with Iran as companies are already withdrawing from the country in droves, the senior official for financial intelligence said. Trump’s moves target Iran’s main source of revenue – its oil exports – as well as its financial sector, essentially making 50 Iranian banks and their subsidiaries off limits to foreign banks on pain of losing access to the US financial system. The Islamic Republic, OPEC’s third-largest producer, called the US moves economic warfare, said they would hit ordinary Iranians and vowed defy the sanctions to sell oil to the world. 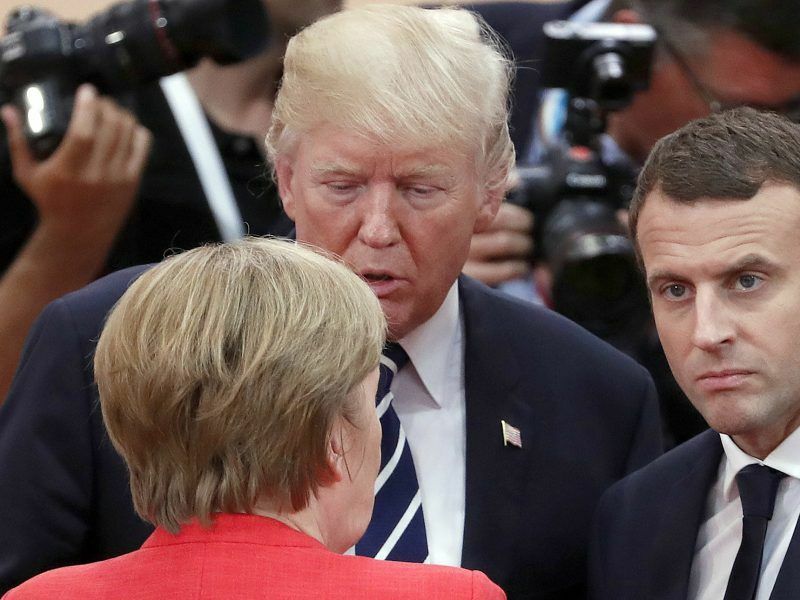 Voicing opposition to US policy on the day Washington announced a new raft of sanctions on Iran, the European Union earlier this month said it was setting up the so-called special purpose vehicle. 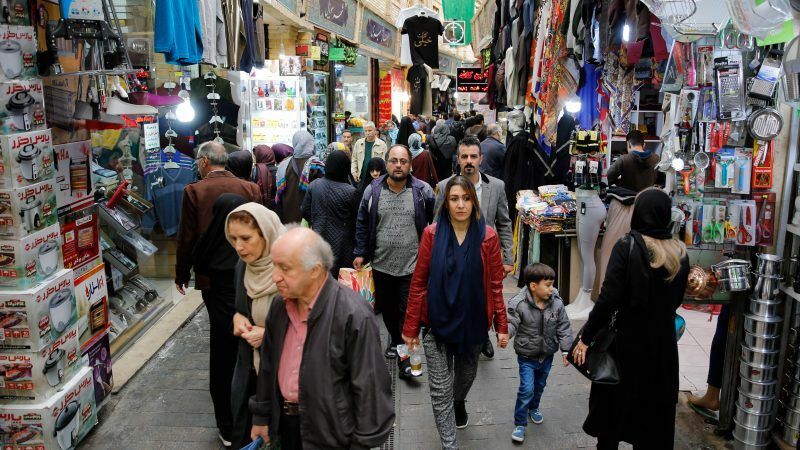 A new European Union mechanism to facilitate payments for Iranian exports should be legally in place by 4 November, when the next phase of US sanctions hit, but will not be operational until early next year, three diplomats said.